Have a question about 2813 Mckinstry Road? We'll txt you an answer. Have a question about 2813 Mckinstry Road? We'll email you an answer. 2813 Mckinstry Road is a Land and is currently for Sale @ $4,000,000. Taxes in 2018 were $1,008.97. Immediate Highway 400 Access. 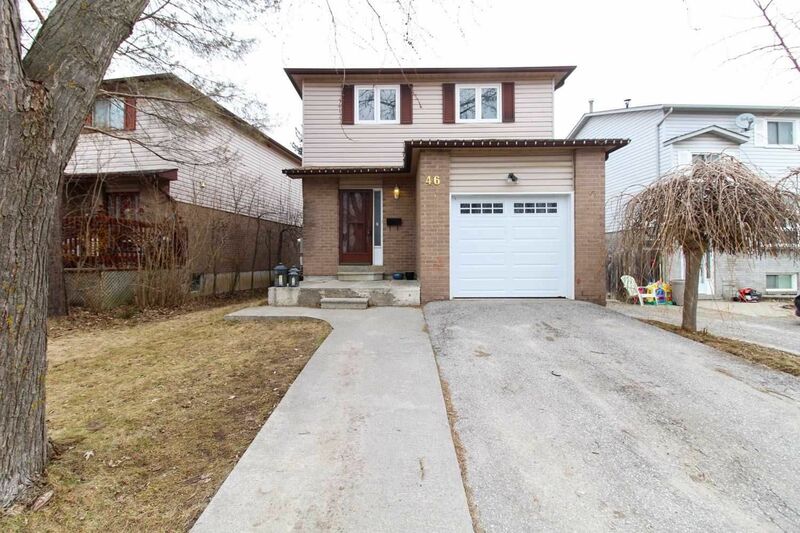 The null on 2813 Mckinstry Road has null bedrooms, bathrooms, and is located on a 1665.00 x 265.00 ft lot in the community of Rural Bradford West Gwillimbury . Planned For Growth As A Highway 400 Industrial/Commercial Area. Range Of Industrial/Commercial Uses Permitted. Will Be Developed On Full Municipal Water, Storm & Sewer Services. The address 2813 Mckinstry Road was listed for sale (MLS# N4343550) on Wednesday, January 01, 2019. Here are some additional details about 2813 Mckinstry Road. Listed below are the rooms and dimensions for 2813 Mckinstry Road. The map below shows the location of 2813 Mckinstry Road. Need more information about 2813 Mckinstry Road?